Last night around 4AM you came into our room as quietly as you could. You drug your blanket along the carpet as you tip-toed to my side of the bed. You climbed up and over my body as you made your way between me and daddy. You climbed under the covers and scooted close to me, laying your head on my pillow…and then you didn’t budge. You thought you had successfully snuck into our bed but the truth is, I let you. Because I wanted to snuggle. …and because I know when you’re a teenager you won’t come crawl between me and daddy in the middle of the night to snuggle. 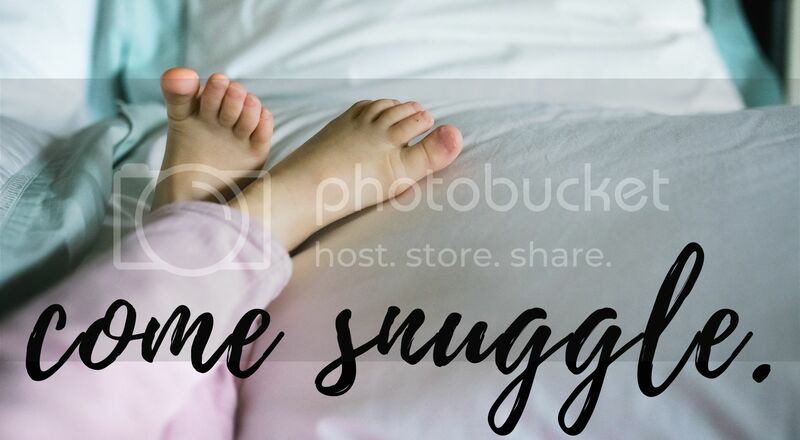 The way I see it, is a few kicks to the face and the covers being anywhere but on me, is completely worth it when you scoot close and your warm little toes find their way under my legs. Or when I wake up to your sweet face saying “good morning, mom” as you lay your head on my tummy. Previous Training your child to leave you.